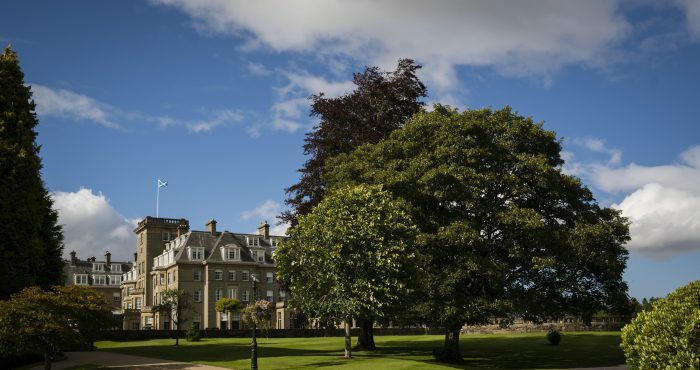 The branding, inspired by historic typography and graphics taken from the Gleneagles archive, ‘celebrates the rich heritage and preservation of both James Braid-designed golf courses that opened for play in 1919’, says a spokeswoman for the resort. 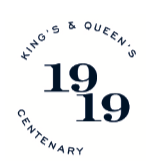 Along with its hosting of The Solheim Cup in September on its PGA Centenary Course, designed by Jack Nicklaus, Gleneagles has a programme of celebratory events planned to mark 100 years of golf. 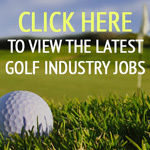 These include soon-to-be-announced events for members, visiting golfers and hotel guests.